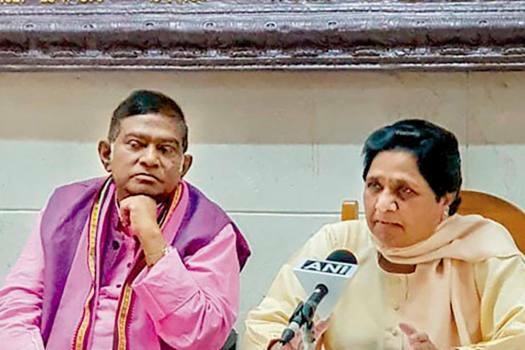 BSP supremo Mayawati and Janata Congress (Chhatisgarh) President Ajit Jogi during a press conference to annouce their alliance for assembly polls in Chhatisgarh, in Lucknow. 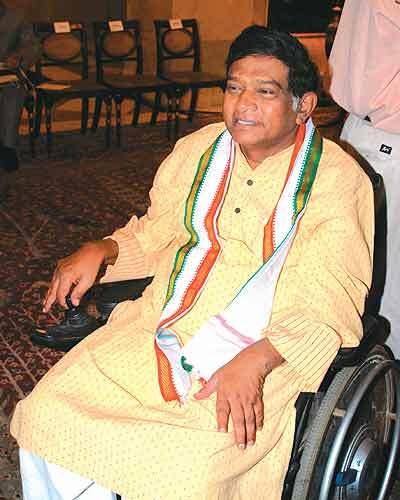 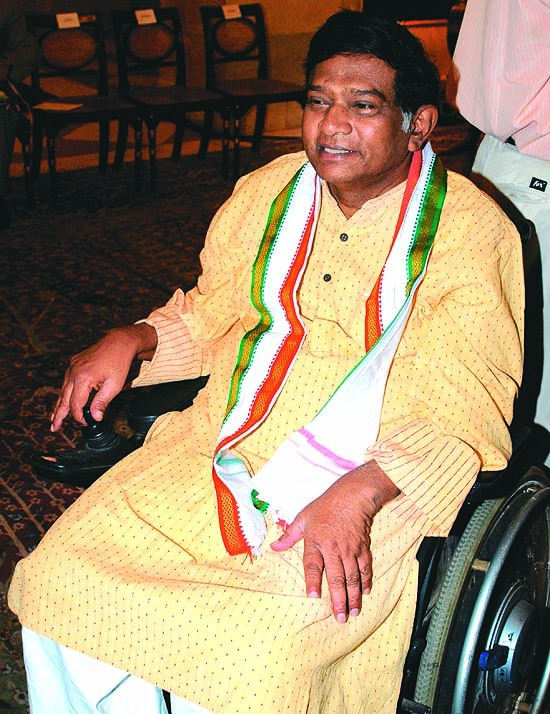 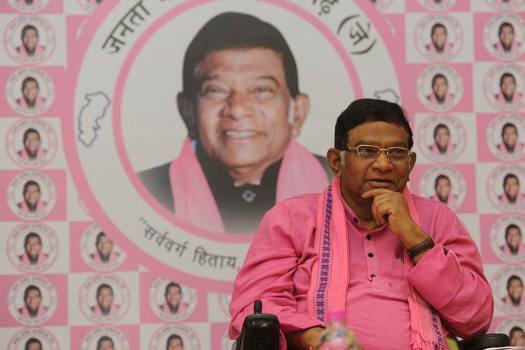 Former Chattisgarh CM and former Congress leader Ajit Jogi addresses a press conference, in New Delhi. 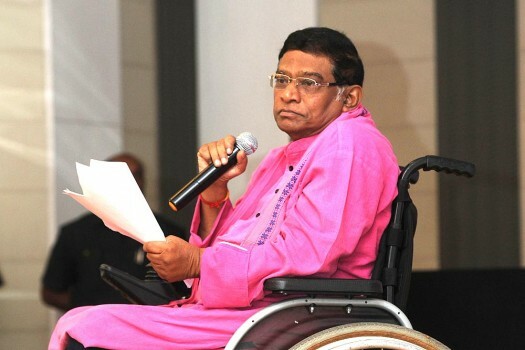 "Who Says I Was Against Balco?" 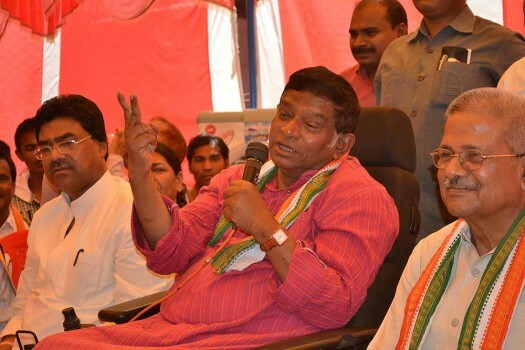 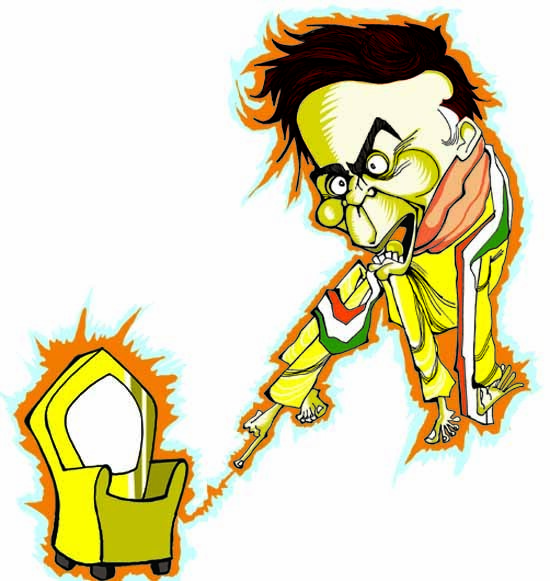 Jogi, who was in the Congress before he floated his own party, said the assembly results would help his party emerge as a third front in the state. 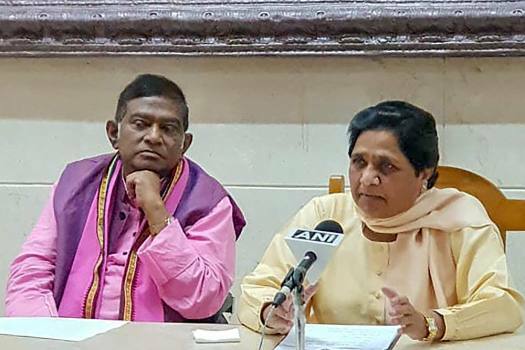 His decision came following Friday's meeting of the 'mahagathbandhan' (grand alliance) leaders belonging to Bahujan Samaj Party, Janata Congress (J) and and the CPI. 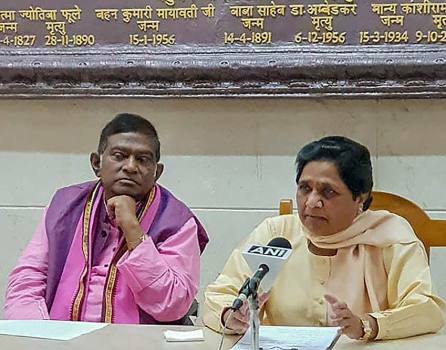 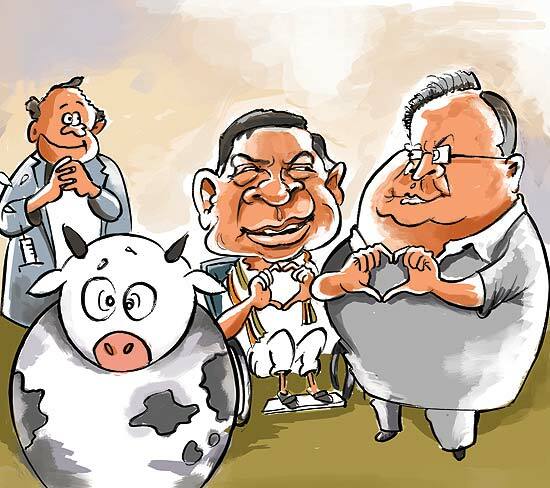 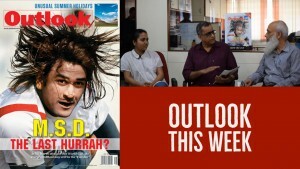 ...in an electoral mode turns even more accusatory: the Chattisgarh chief minister - against whom BSP recently decided not to contest any candidate - on the controversies that surround him.